Skiing at the Hot Spot in the Alps. 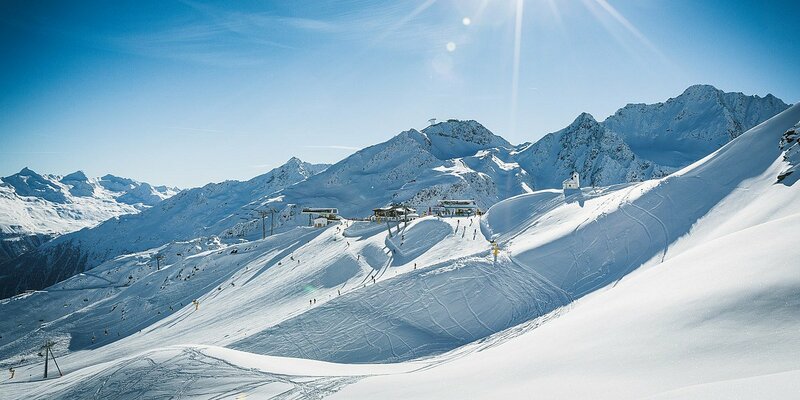 Why don't you spend a memorable winter holiday in of Europe's most renowned ski and snowboard centers? 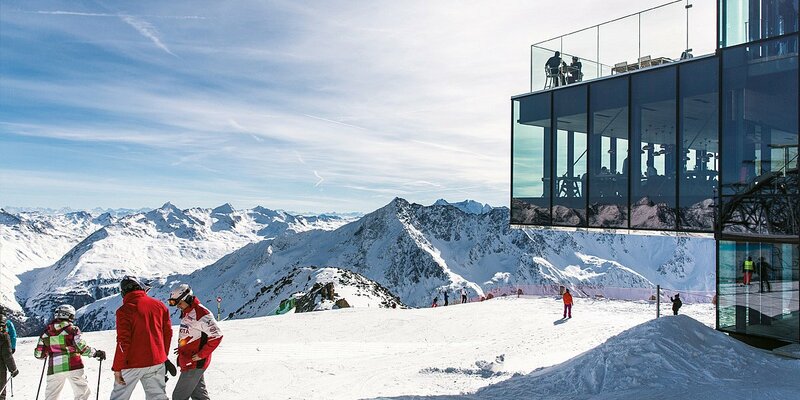 Sölden boasts 32 top modern mountain lifts and gondolas plus endless slope kilometers for all ability levels, ranging from easy beginner's terrain to challenging ski runs for more advanced skiers and real experts. Winter holidays at their very finest! 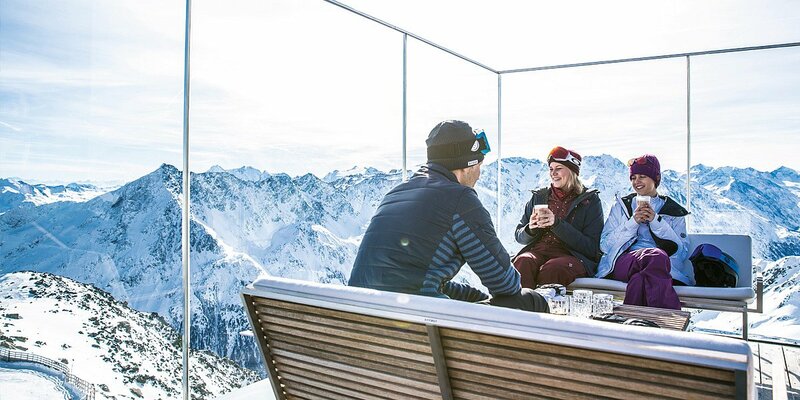 Very special highlight: Sölden is Austria's one and only ski region with three peaks higher than three thousand meters, which are accessible on skis or by mountain lift and equipped with fantastic viewing platforms. 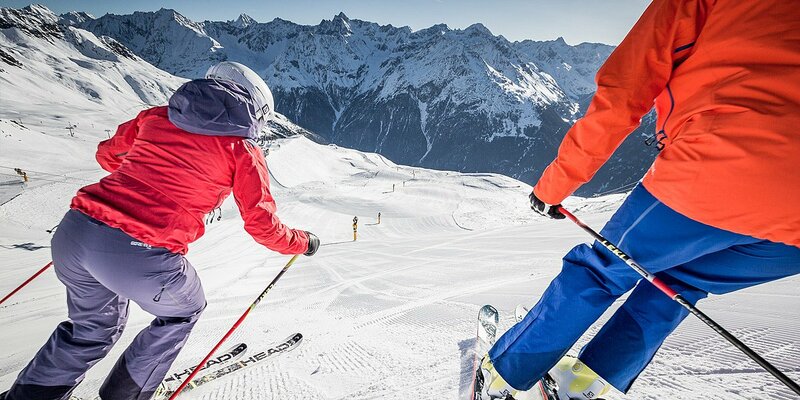 The unrivaled "Hot Spot in the Alps" caters to all winter sport fans. 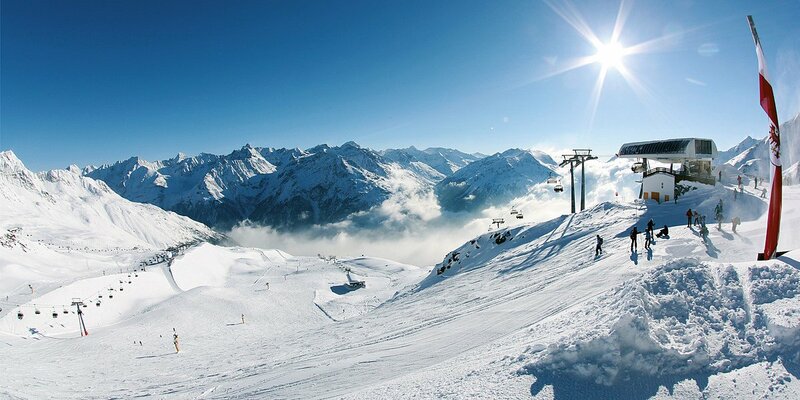 Ötztal is a true heaven for winter fans who want to enjoy the picture-book landscape off the beaten tracks. Indulge in the stunning Alpine scenery amid unspoilt nature. Winter walking along snow-paved trails, bizarre rock formations and icy crevasses, scenic ski mountaineering routes and perfectly prepared Nordic tracks, action-packed tobogganing and fun-filled ice skating. The choice is all yours!